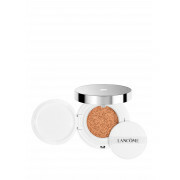 The Miracle Cushion Compact foundation from Lancome is an all-in-one liquid foundation that delivers effortless perfection is seconds anytime, anywhere. 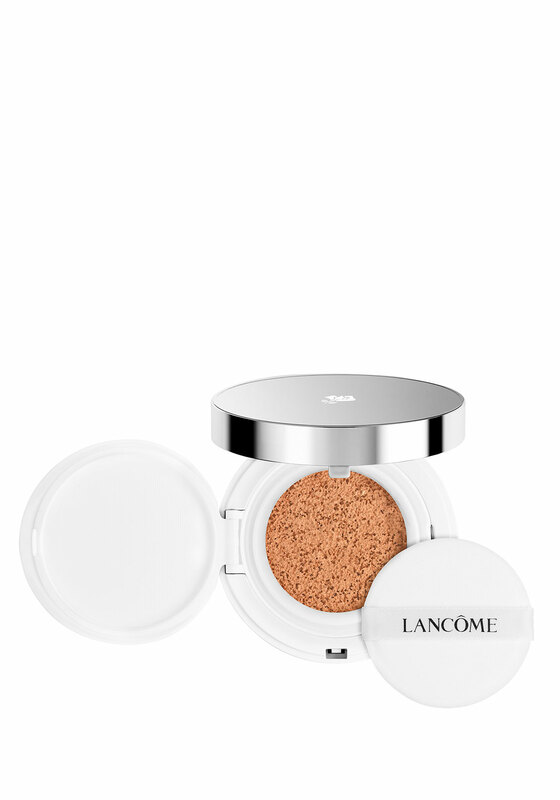 Apply with the Fresh Touch Puff which is an advanced face applicator that delivers a cooling and moist sensation that easily blends on the skin. Presented in shade Beige Dore.